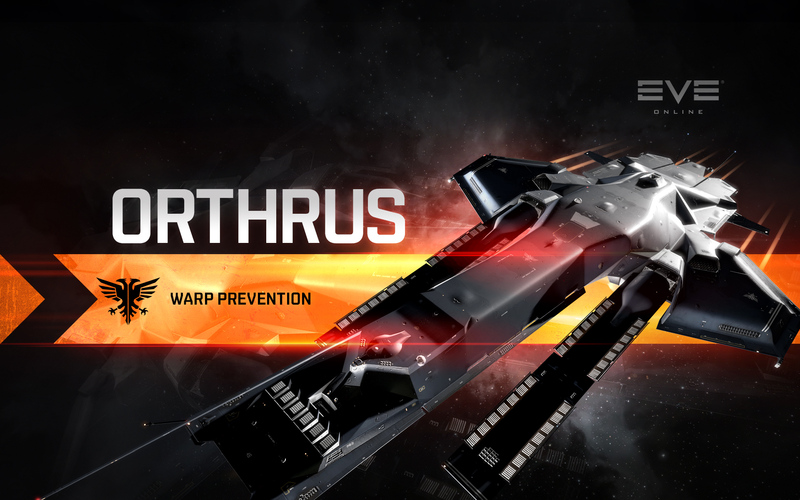 A relatively new hull developed by Mordu’s Legion engineers in response to rumours of a new type of fast attack vessel from the Guristas Pirates, the Orthrus was born as part of a new breed of rapid strike vessels. The crash development of this family of ships has seen the emergence of a new style of vessel that provides both tactical flexibility and solid firepower across several ship lines. 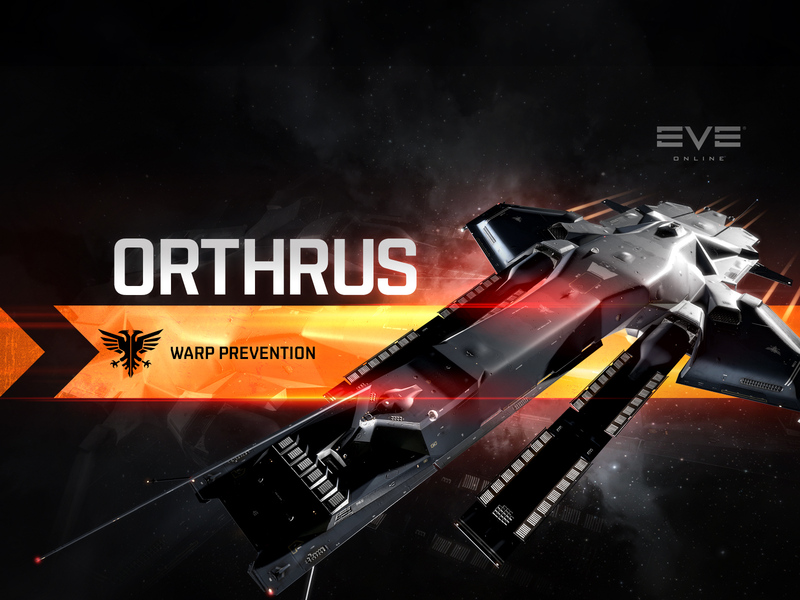 The Orthrus is at the core of Mordu’s Legion’s newest strike formations, and provides superior projection of damage using flexible missile subsystems, while still leaving room for fast target interdiction and the ability to effectively control the range at which engagements take place. 10% bonus to Warp Scrambler and Warp Disruptor maximum range. 200% bonus to missile velocity. 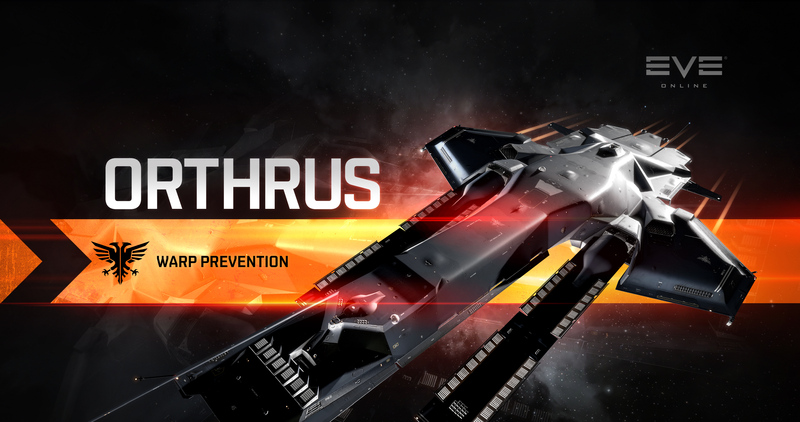 50% penalty to missile flight time.